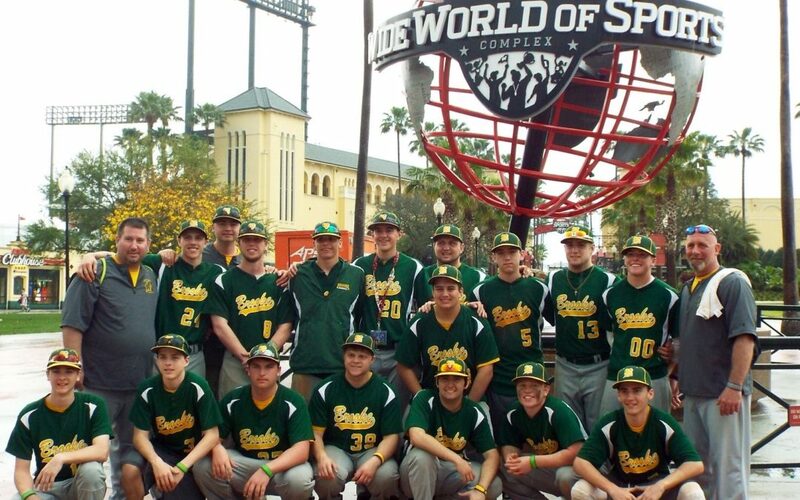 Lombardi has helped give Brooke High School Athletes the opportunity to compete at the ESPN WWOS Complex at Disney. 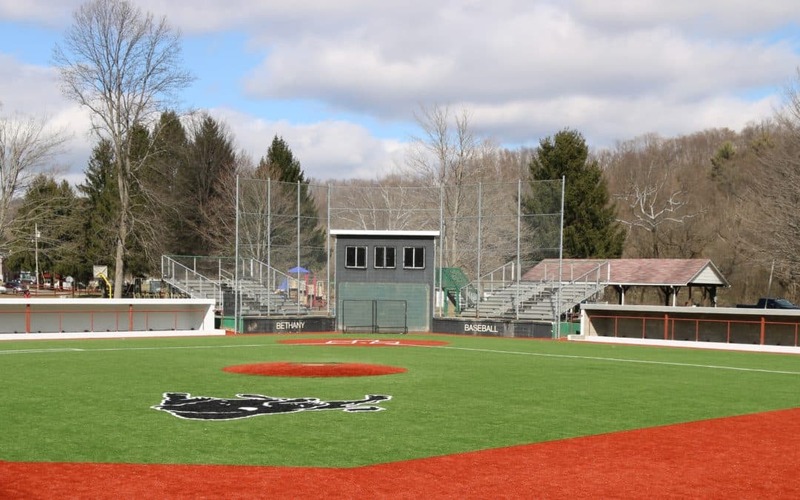 Lombardi was happy to be a part of the upgrades to the Bethany College Baseball Field, which included new turf and dugouts. 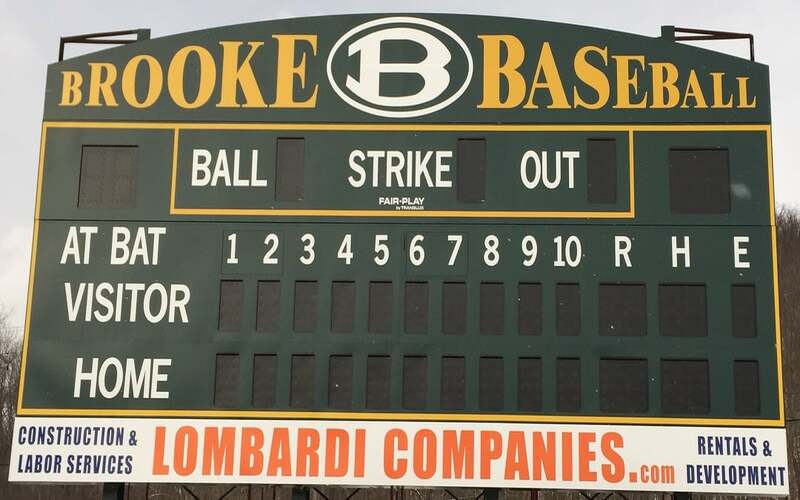 Lombardi worked with the Brooke County Board of Education to replace the baseball, softball, and soccer scoreboards. Whenever you are in need of workers, look no further than our Staffing Company. Whether you are looking for workers with a specific set of skills or if in the event you are looking for just work, we are here. 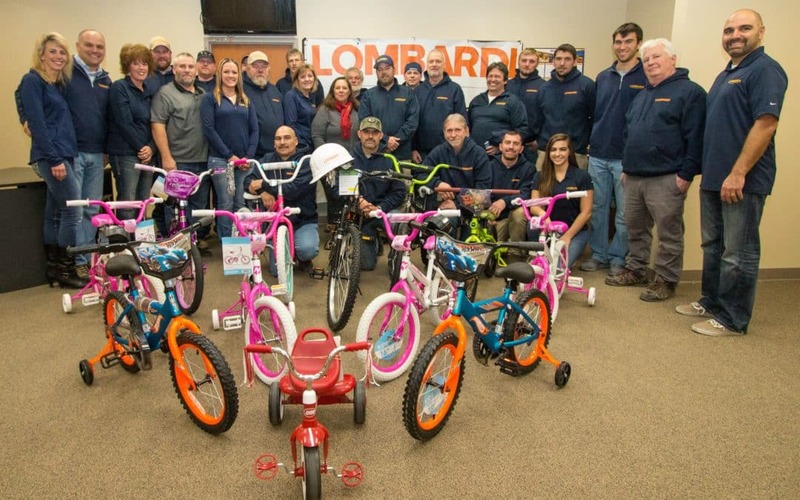 As a result you are able to get things such as Labor Services as well as Emergency Services through Lombardi General Contractor Weirton. In addition you are able to get the best Hiring Services as well as Payroll Services from our team. Despite there being so many different types of places to get these services, rather come to people you can trust. 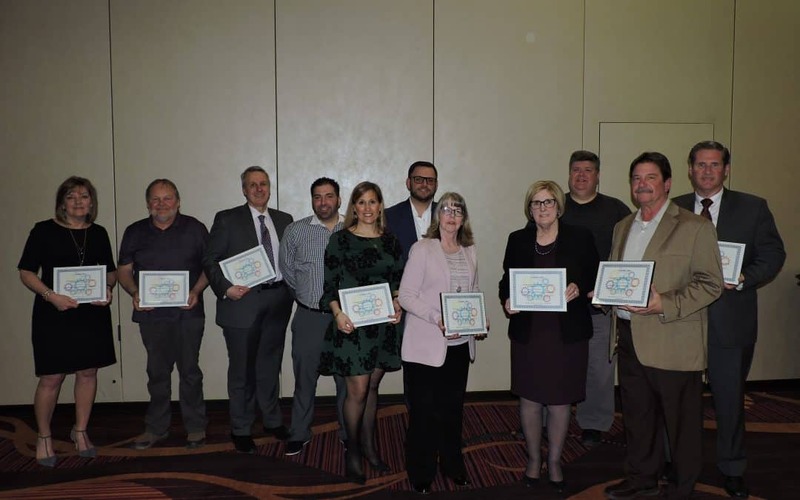 In the event that you are in need of these services, Lombardi General Contractor Weirton’s Staffing Company is ready to help you get the people that you are on the lookout for. Let us help you out whenever you are ready for this type of services that we provide. Whenever you are in the market for Labor Services, our Staffing Company is here for you. In the event that you are looking for this you might need to know what you are asking for. Labor Services is the services performed by workers for money. In addition, they are they to create a profit for the company. With this in mind, a person needs to know that labor is equally as important to everything else in the company. However it is the most important part of production. Whenever it comes to the amount of these types of services you are also able to handle the Emergency Servies as well as the Hiring services that you are looking for. In the event that you are in need of Payroll Services look no further than us. At the end of the day, we know that you have so many different things going on at a company. 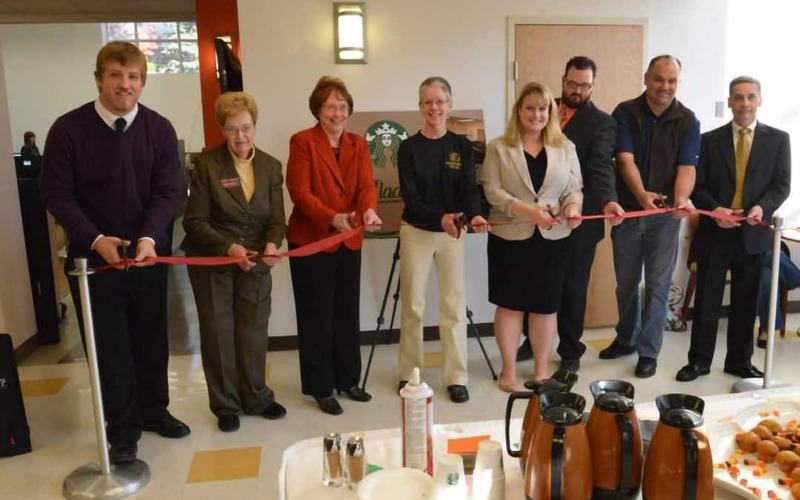 Because of this, our Staffing Company has you covered. In the event that you are in need of Emergency Services as well as Labor Services, you are going to want to know what type it is. Our Emergency Services are the ones that will help you out if something in your process slows down. In other words, you are getting a team of people as well as the tools to get your stuff back up and running as quick and easy as possible. Overall our Emergency Services range from simple to complicated things. As a result, you don’t have to go to multiple places to get the job done. However in the event that you are in search for other things such as Hiring Services as well as Payroll Services, each person at our team is willing and ready. In the end, your Labor Services from our Staffing Company are going to make things work out in your favor. As a result of our Labor Services, you are going to be the in the market of Hiring Services. Therefore instead of having to go to many different places to get your workers, rather come to the same company for the same thing. As a result you are able to get the Hiring Services you deserve. Due to our company doing so many different types of things, you don’t have to worry about anything! After all, at the end of the day, would you want to have a company that you are not familiar with their work as well as their commitment? We didn’t think so, instead of going to the other guys for your things such as your Payroll Services as well as your Labor Services, come straight to the source. 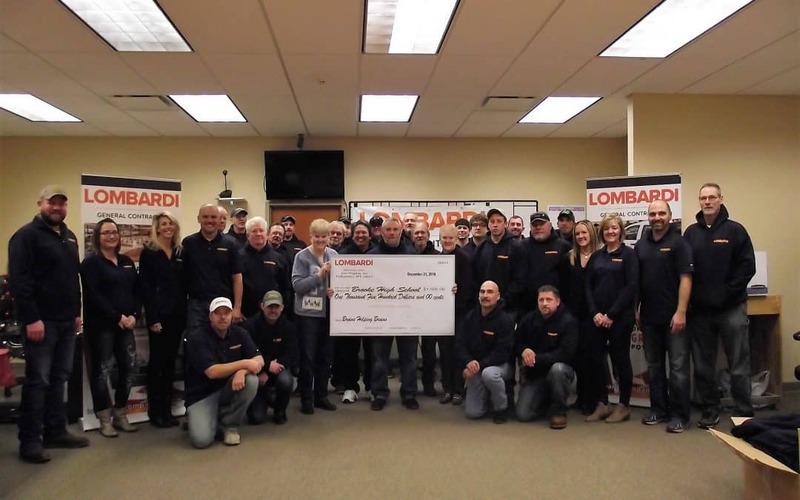 Lombardi General Contractor Weirton is a company that prides itself on quality as well as quantity of work. Therefore whenever you come to us, instead of just getting treated like anyone else, rather you will get treated like family. 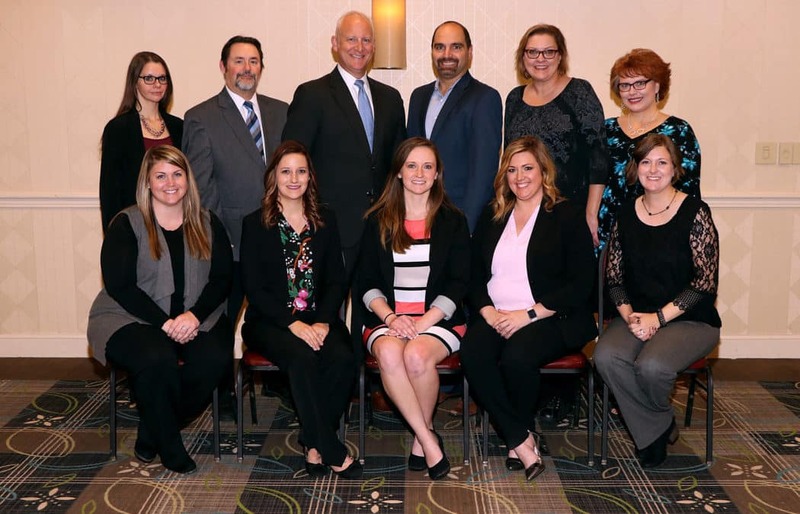 In the end, each part of our services have created our reputation of being a top notch Payroll Services as well as Emergency Services from our top of the line Staffing Company. Together with our team of skilled as well as experience members, our company will assist you in all of your Labor Services as well as Hiring Services. Get in touch with our team today and they will get you started working on your new service. Let us help you figure things out to the best of our ability.